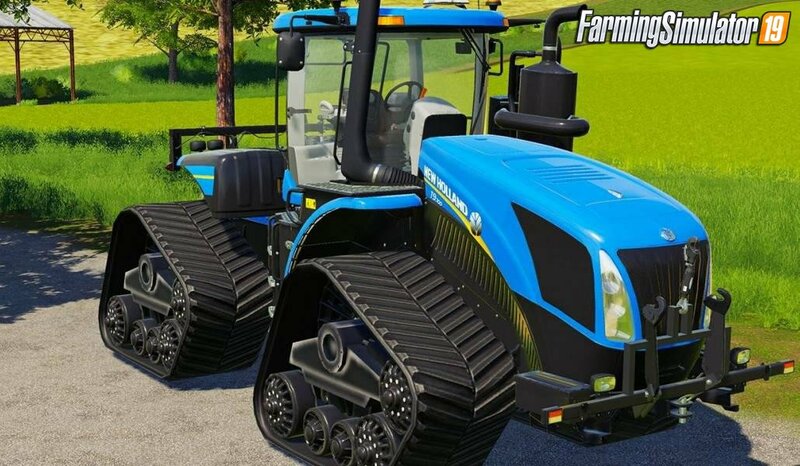 Download mod agricultural Tractor New Holland T9 SmartTrax v1.0 for FS19 | Farming Simulator 19 game. 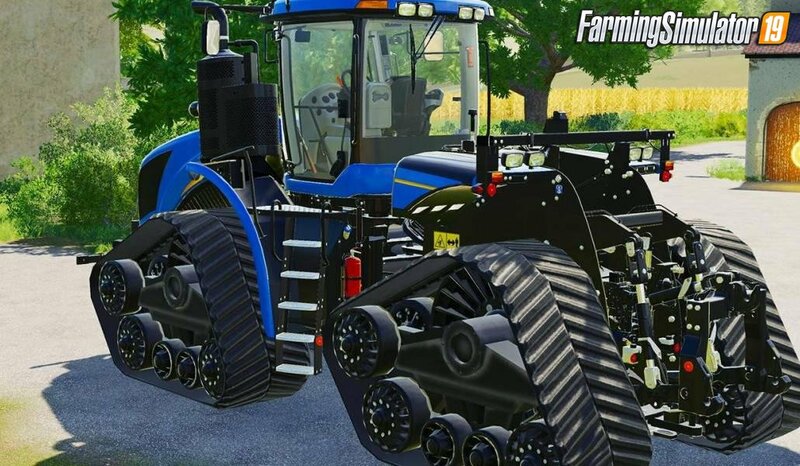 Magnificent modification of the new holland T9 with a totally crawled version with a little American touch with the little winchester rifle in the cabin. 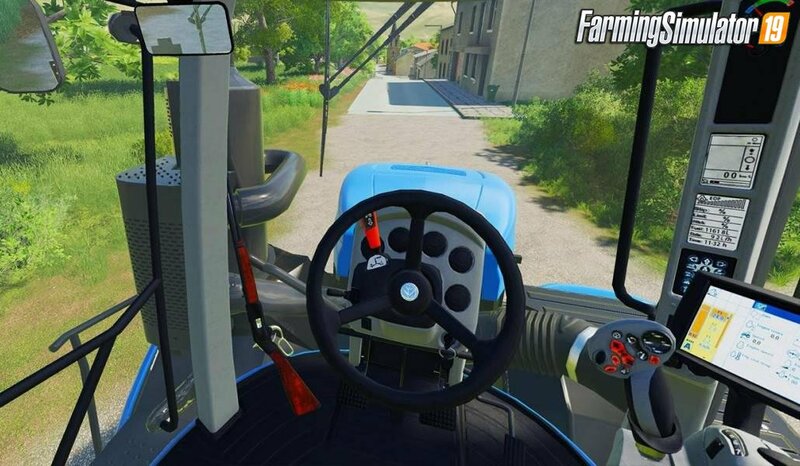 Installation instructions for «Tractor New Holland T9 SmartTrax v1.0 for FS19» - Your first action will be to download the archive using the appropriate button below. Mods on our site are virus-free, and 99.9% have any extension other than “.exe”!